The most recent addition to the shop is the Last prize constellation coaster set. 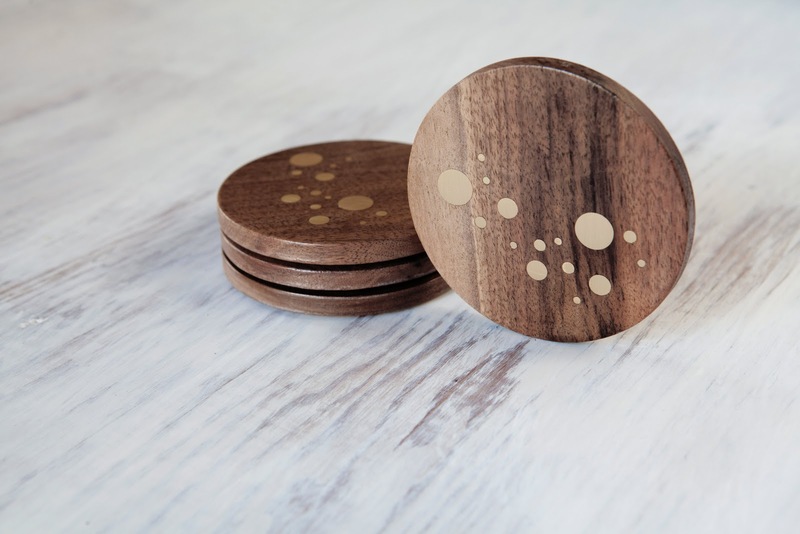 This beautiful set of four coasters is made of black walnut with brass inlays. The coasters can be customized with a message of your choice and would make a perfect housewarming or wedding gift. Take a look!